Windows Active Directory (AD) is a directory service created by Microsoft, widely used by many corporations, that allows IT administrators to centralize and manage resources over a network. 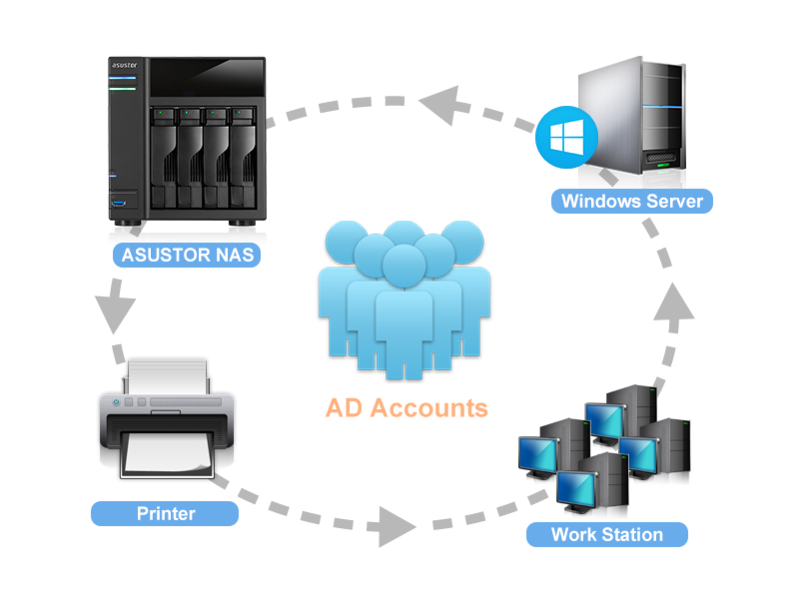 Understanding the account integration needs that businesses have, ASUSTOR has ensured that all its NAS devices are able to seamlessly integrate with Windows AD. After an ASUSTOR NAS has been successfully added to a Windows AD domain, AD users will then be able to use their own AD accounts to log in to and access the NAS. This provides simple and efficient management for IT staff as they do not need to create new accounts for every NAS added to the domain. 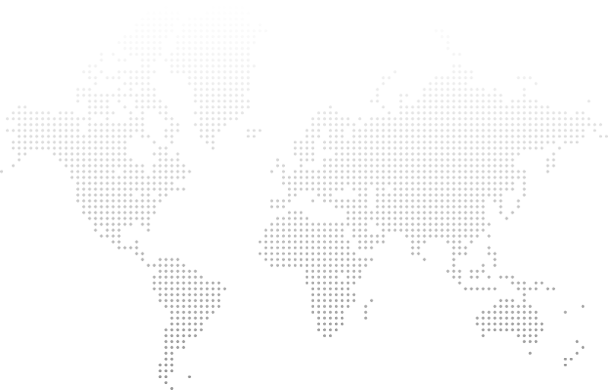 Managing large scale IT environments have always been the heaviest burden for IT managers. ASUSTOR has made continuous efforts in this area to help IT staff simplify their responsibilities and reduce their burden. 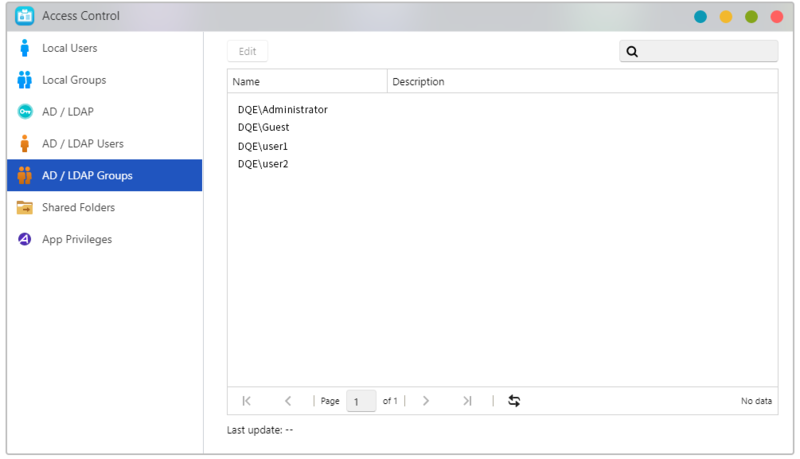 ADM's easy to use interface provides management tools for network users and groups, allowing IT administrators to configure different folder access rights for each Windows AD user and group.